Did I begin on January 1st 2014 with a long term goal? The answer is no. Do I have a tendency to chase more immediate, short term goals……..and I have to confess, that is nearly always at the back of my mind. The psychology of shooting for targets is a very interesting and complex one. Some people can’t imagine labouring to become an achiever without there being some kind of public accolade. In the world of cycling, that is manifest in the huge growth in time trialling, amateur racing and sportives, where entrants are given numbers, prescribed routes, feeding stations, timing chips and much more, so as to satisfy the need to finish with a placement, time and certificate, all of which seem to satisfy some deep need for recognition. Conversely, in another neck of the cycling woods, you will meet a lot of almost faceless individuals who are much more independent in their thinking, make little fuss about what they are doing, often achieve startling feats in total anonymity, and do it for little more than their own personal satisfaction. Numbered among these are the long-distance endurance cyclists, and people who favour audax events over sportives. They are usually self sufficient characters who require little or no support, are happy to ride solo and carry their own stuff, who expect to have to do their own route finding, and will usually ride in all weathers. I’d like to count myself amongst the latter, though I frequently find myself drawn towards the former because, who can deny that being part of a crowd, a group, a peloton can add to the excitement of team-work and camaraderie? On the last day of the year, finishing with a 45 mile ride as the frost was thawing in the late morning, I finished with my best annual total of 21,236 kms/13,196 miles. This roughly represents 3x my average annual driving mileage which, of course, is hardly surprising……..the simple equation is: more time on the bike = less time behind the steering wheel. Drink: if I have kept to recommended rehydration advice, I should have drunk at least 603 litres of extra fluids during my rides (that’s not counting the extra drinks I have mid- and post-rides). Now those figures may seem conservative, but they are in addition to what average men should drink in a normal day (2 litres). If I were a Ford Focus or Astra, I would have to fill up my tank (50 litres) with fluids every 9 days. But I’m not, so I get to sit in nice country cafés and tearooms instead. And now the big question is this………… a target to be improved on next year? I know my wife would love to know the answer to this……..and the answer is…………wait for it………………………………………………………NO! P.S. But, if you really want to follow someone who is going to make cycling a full-time job (with loads of overtime) over the coming year, tune in to the record Steve Abraham wants to break over the next 12 months. His intention, starting on January 1st, is to break Tommy Godwin’s annual record of over 75,000 miles set in 1939. This means he will have to average more than 205 miles every day of the year. Now try to work out his calorific and hydration needs over that period (not to mention the myriad other needs). It is mind boggling. The phone rings. You answer it. “Hey Bob” (if your name is Bob) “that ride we were going to do tomorrow…….sorry, I can’t make it now. The wife’s booked me in to go visiting family. Can we leave it till next week?”. Is this a familiar scenario? Does it happen to you from time to time? How much does riding your bike depend on other people going out with you? Do you ever envisage yourself going out on long solo rides? Have you ever tried it? In my own case, solo-riding is my ‘default’ option. I’ve lived in a small village for nearly 35 years. It’s only in the last few years that I’ve joined up with local clubs and groups, but the nearest is over 20 miles away. Even so, more than 90% of my riding is still solo. I often ride out to cafés to meet up with buddies but, because we all come from widely different directions, we don’t always get to ride together. But, the objective of meeting up at the café has been the greatest incentive to get out on the bike. It provides a purpose to the ride, and you spend an hour in the company of like-minded buddies, chewing the fat. For me, some of the cafés have been as much as 40-45 miles away, which has often meant an 80-90 mile ride for a cup of tea! But then, applying the principle of “value-added miles”, I would inevitably round up the mileage to 100 before getting home. 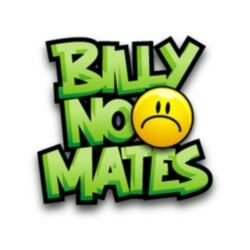 The point I’m making is this: unless you are prepared to be a “Billy-no-mates” from time to time (or even often), you will not be maximizing your chances of increasing your annual mileage. 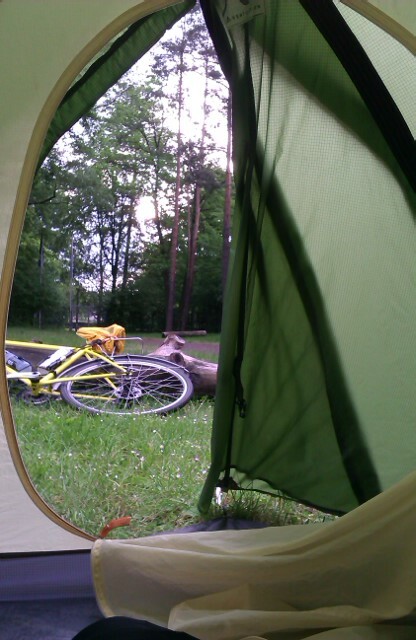 And I could write volumes on the pleasures of riding solo…..but not now (phew!). A couple of years ago, I joined some of my clubmates on a spring training camp in Majorca. The island’s roads were heaving with thousands of cyclists from the northern countries, all getting themselves fit and trim for the coming racing season. My own personal training objectives were the next café stop and piece of chocolate cake and (incidentally) adding some distance to my total annual mileage. clouded over and the rains came down. The forecast was very bleak for the rest of the day. It was then that I realized that I occupied a different cycling hemisphere to my clubmates. In their droves, they decided to hang up their cycling shoes for the day and head off to the local bars and cafés. So, I set off on my own, battled through a very wet morning, waving at other solitary souls as we passed each other (but very few), eventually cycled into an improving afternoon, and arrived back at the hotel in sunshine, having completed over 60 miles (100kms), only to find dozens of my riding pals moping around the hotel grounds, kicking tin cans, wishing they hadn’t wasted a whole day. Now I ask: is this an unfair image of the racing confraternity? Do they all wimp out at the least sign of inclement weather? Are some a bit touchy about getting their ‘pride and joy’ (ie. bike) wet and dirty? At the first signs of cold wet weather at home, I know a lot of them retreat into their caves, and spend days and weeks in the virtual world of turbo-training, peering at their iPAD animations through sweat-blurred eyes, huge fans whirring or A/C blasting away to keep them from melting into a little pool on the floor. When you deal with the nitty-gritty of any subject, you will inevitably tread on a few toes. But it can be done with good humour. The following observations may seem to carry a few digs at one or two cycling friends…..but honestly guys, no malice intended! It’s all good banter for the coffee stops. How many bikes are enough? Ah, good question. 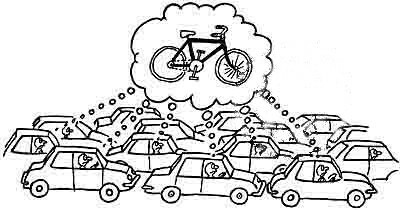 The ever popular answer to this little conundrum is N+1, where N= the number bikes you already have, plus the next one. Now, I love the humour behind this but………some cycling guys (and it’s always the men) take this literally. I mean, not only are they compulsive bike-buyers, but they can’t bear to get rid of the unused steeds in their stables. I once visited a friend who took me to see his collection of bikes. I expected to go out into the garage, but no, he took me upstairs, opened a bedroom door and there, to my astonishment, was a collection of some one dozen bikes, filling the available space. The curious thing was that, whenever I saw him on a bike, it was invariably on his much-loved old fixed wheel…..his favourite and the one he habitually rode. The rest seemed to be just part of a collection……including an expensive titanium model. So (you might ask) what has this got to do with increasing your annual mileage? Well, I read a number of cycling blogs, authored by fellow roadies around the world, and many of them take great pride in their collections. They are smitten with some kind of deep affection for their varied machines, and each machine will have a specific use. For them, there is no such thing as ‘one size fits all’….in other words, one bike (or even two) will never be enough. 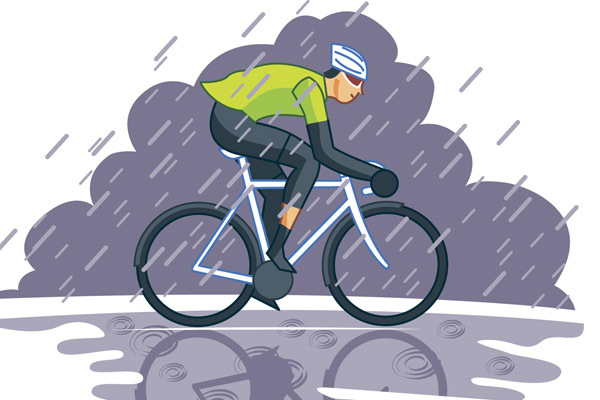 The minutiae of different riding conditions, of different weather patterns, if it’s hot or cold, if it’s wet or dry, if it’s icy or snowy…..every circumstance should have its nominated bike, which is equipped specifically for a clearly-defined job. Now, of course, I don’t buy into any of that. 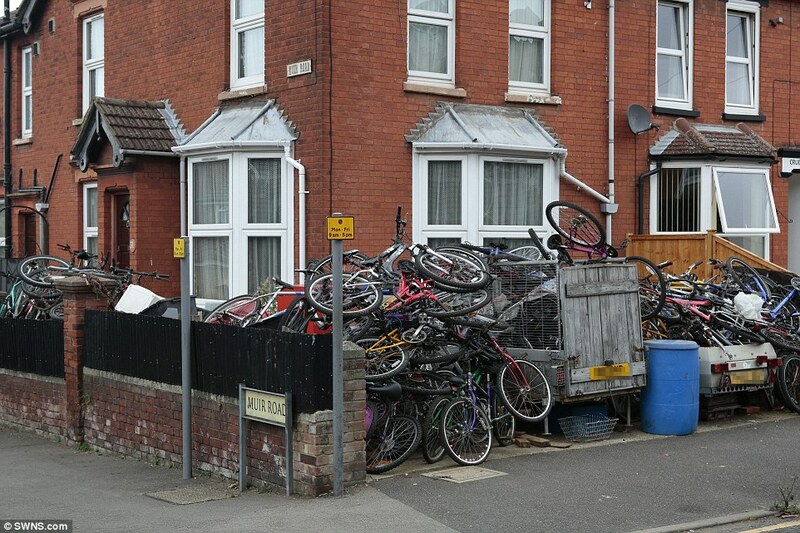 Because the question that really should be asked is: how many bikes are too many? And the answer is: N = >. those bikes. Meaning that the greater number of hours you spend on looking after your growing collection, the fewer hours you have to actually ride them. And yes, I know of guys who spend hours in their workshops tinkering with bikes, and they say they haven’t had much time for riding because they’ve been sorting out their bikes for the coming season, upgrading their TT bike, swapping saddles and handlebars between bikes…….and the list goes on. If you are really serious about increasing your annual mileage, you may have to consider thinning out the stable or, at least, putting some of your steeds into temporary/permanent retirement. If you are time-starved, you will simply have to ‘keep the main thing, the main thing’…..that is, focus the few hours you have on what you really want to achieve……. riding the bike. If you’ve bothered to follow the ‘drift’ this far, you’re probably serious about increasing your annual mileage……or merely curious. But one thing you will gather from these musings is that, essentially, you’re not learning anything new. The ingredients of the recipe are well known and well documented, but the quality of the end result can vary enormously, depending on the end-user. hundred metres down the road, to buy a newspaper or get a coffee. The irony is that walking or cycling could be as quick, or even quicker, and certainly better for the environment and for their health. Now, don’t get me wrong…..I am not ‘anti-car’. I am both a cyclist and car driver but, over the years, I have come to regard the car as a last resort for doing shorter journeys. This has included both my short commute to work (many of my pupils thought I didn’t own a car) and longer journeys to outlying towns to do errands……even towns as far as 30 miles away. The astonishing thing I’ve found is this: taking the car does not save you a huge amount of time, or even any time at all (as you might expect). Let me give you an example. If I have a few errands to do in Cambridge (30 miles away), I can leave home at 9am (after the rush hour), spend an hour or so doing the errands in Cambridge, and be back home by 2-3pm. Having the bike in Cambridge allows me to get around quickly, I have no parking issues, I don’t get held up in traffic, and my route there and back is along quiet country lanes. For more local towns, the time-saving can be even greater. When you drive, never underestimate the time spent in traffic queues, at traffic lights, parking up and then walking to all the places you need to get to. Park & Ride is even more time-consuming, when you add in the time spent waiting for buses at both ends, and the laborious journey through the town’s suburbs. For many roadies, riding the bike is no more than a sport, unfortunately. Something they do at weekends with their club mates, or at the mid-week time trial or ‘chain-gang’ or, even more sporadically, at racing venues or mass events like sportives or audaxes. 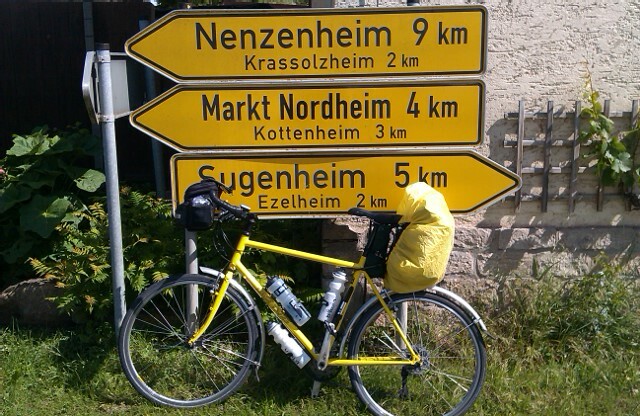 The annual mileage seeker must go beyond that…..they must see their bikes as an essential form of transport. 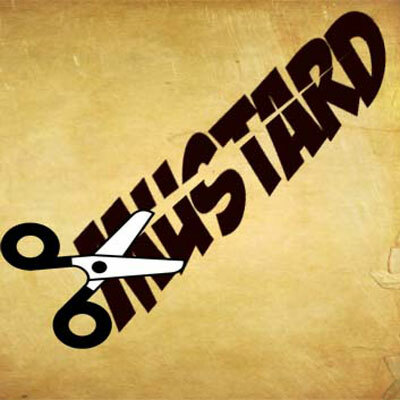 When you are doing more bike-miles than car-miles in the year, you are just beginning to ‘cut the mustard’. So, you’re still with us, eh? Intrigued to find out more…….? Nothing of what I say is rocket science……..in fact, not even science. I seldom dwell on statistics, and certainly not on the so-called finer statistics covering cadence, heart rate, wattage output, route contours……all of that, for me, is an unnecessary distraction. My focus will simply be on increasing your mileage, and changing some habits and self-beliefs in the process. 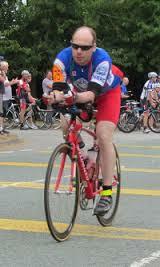 When I had a full time job, my goal for several years was to ride 100 miles per week, every week of the year. Now, I knew that was not going to happen without a huge degree of flexibility on my part (bearing in mind that my commute to work was only 1 mile each way). There were going to be days, and even weeks, when I couldn’t get out on the bike regularly…..but I had made a commitment to myself. Committing to yourself (and to no-one else) can be the weakest link in this whole process. There is no accountability to anyone else, no questions to be addressed if you fail. 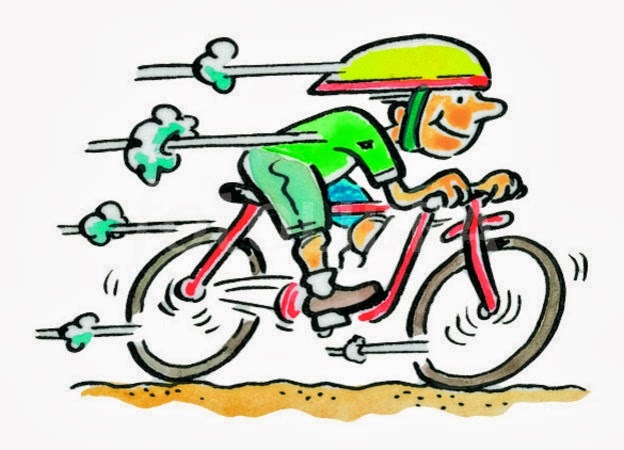 But I had decided on January 1st to ride 100 miles per week, over 5000 miles per annum. If there were to be some 20-25 weeks of the year when I couldn’t get much riding in, then I had to ‘up the ante’ in the remaining weeks, and increase my mileage. And this often required imagination and creativity. Most roadies would never admit to this, but they do it. I do it. You probably do it from time to time. You get back home from a ride and notice that you’ve covered some 46 miles ……wouldn’t it be nice to round it up to 50? So, you either go ’round the block’ a few times, or you head past your street and do an extra loop. 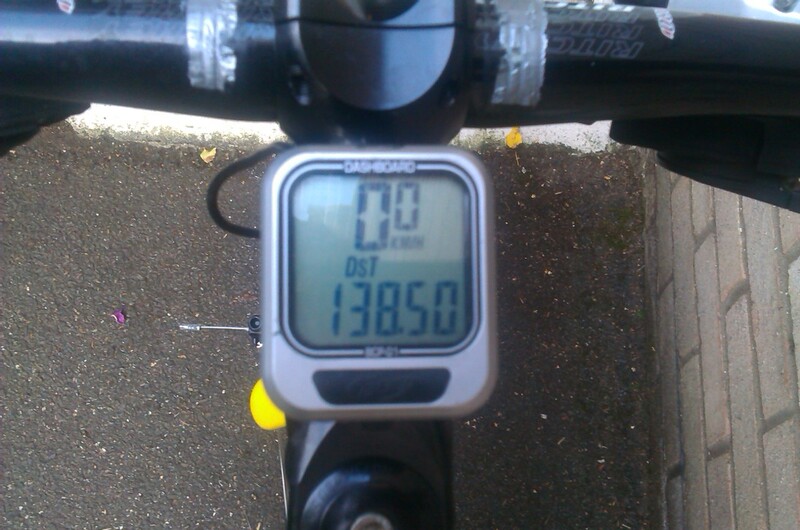 Other times you head off to a café to meet up with some cycling cronies, and notice your outward ride was 30 miles. Do you go back the same route? Perhaps not. You could find an alternative route that adds 5-10 miles. So, instead of riding 60 miles, you’ve possibly covered 70, that took you an extra 30-45 minutes. Even the ‘sad’ little trick of rounding up your total to the next whole mile when you get home, could have the impact of adding some 50-100 miles over the entire year. My wife has often seen me doing a little loop around the street, and knows exactly what I’m up to. But it all adds to the grand total. ‘Value-added miles’ that don’t have a heavy impact on your routine, and may not disturb the peace at home! Why not try it. It could be an easy way of adding 10% to your weekly average. Why is it that milestones in life are encapsulated by numerically round figures? We make a fuss about a 50th wedding anniversary, but not a 49th. Centenarians get a letter from the Queen, but someone who is 99, or even 101, doesn’t. We are learning more about The Great War on the 100th anniversary of its inception than we have in all the intervening years. 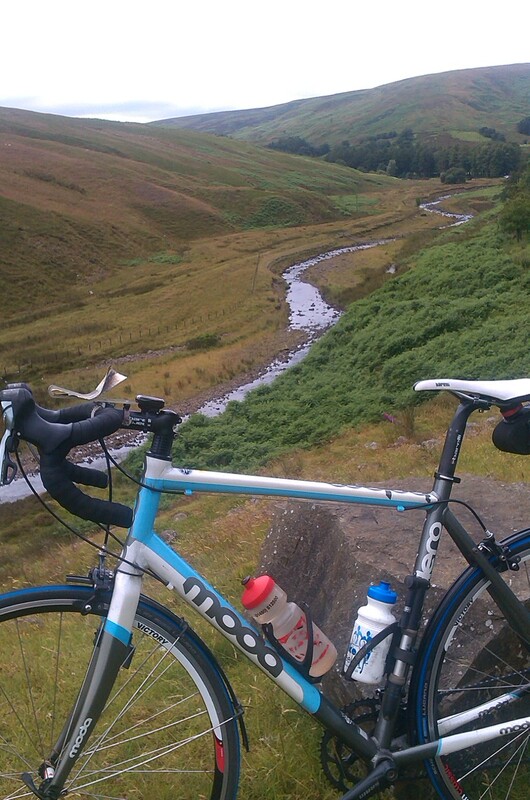 Of course, none of this explains why I should have noticed the passing of a little watershed in my own cycling history. It’s all entirely artificial. There’s no Guinness Book of Records recognition. There’ll be no short-listing for the Sports Personality of the Year award. I could have marked the event by cracking open a bottle of bubbly…..but I didn’t. So what’s all the fuss? Well, there isn’t any. It’s just a quirky bit of human psychology that attaches importance to these things….but somehow our attention is galvanised, and we are prompted to achieve goals and targets for their own intrinsic value, and the satisfaction we get from stretching towards them. 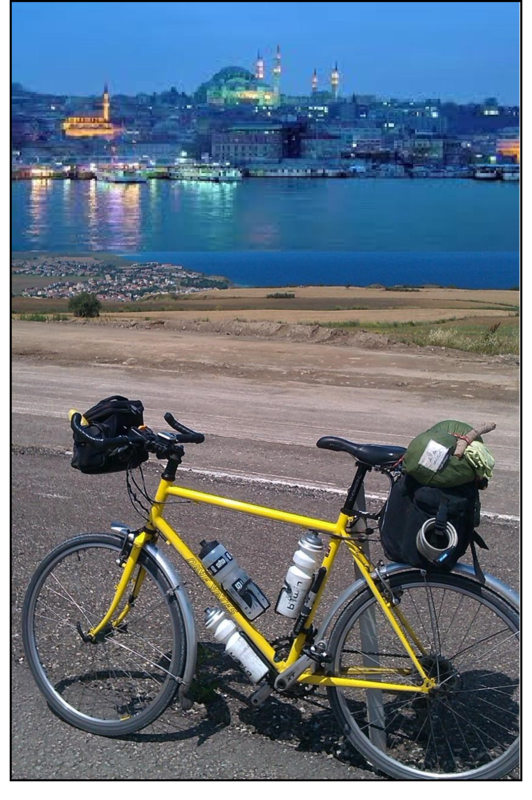 Yesterday, on an 86 mile (138 kms) ride, I happened to pass 200,000 miles (322,000 kms) in my lifetime total of distance cycled. But, is this a true reflection of my cycling history? No, of course not. I can’t guarantee my records are accurate. I can’t even guarantee that the devices used over the years for recording mileage were reliable. There’s also a full 20 years of my life (my childhood and early adulthood) when I kept no records, which are not included here. But who cares? It’s a milestone……it has been passed…..I may have a quiet two seconds of smugness to revel in it…..but then tomorrow I will climb back on the bike and hope to power up those hills for a few more years. That’s the fundamental draw of turning pedals ‘in anger’….. If you haven’t experienced the joy of breezing through the countryside on two wheels, dig out the ‘old hack’ from the back of the shed, inflate the tyres and oil the chain………and just go. You’ll be amazed. Yes, it has to be said there are ‘anoraks’ even in the world of cycling. People who keep a faithful tally of their daily, weekly, and annual mileages, and will deftly let slip into a conversation what their current life total is. Of course, only those who have something to boast about would let such self-revealing statistics loose in a general chat about cycling exploits. And through such idle chat you might even learn of the existence of the 300,000 mile club. Yes, there are people out there who have logged their mileages over a lifetime and, either fortuitously or by design, have qualified to enter the ‘Hall of Fame’ of the said club. Sadly, qualification does not bring with it an automatic OBE, or an honorary doctorate, nor even a cash prize to finance a modest celebratory meal. It does mark, however, that extraordinary human quality of striving to conquer a summit because it is there. The same spirit that drove Mallory and Hillary to climb Everest, and Shackleton to cross Antarctica. In the last eight years, I have to own up to being one such ‘anorak’: I have kept a log of my annual mileage. I know I am a very ‘sad’ person, but at least I hold back from being totally governed by numbers (what I call ‘cycling by numbers’). Some people feel compelled to record the most minute and inconsequential statistics of their riding, in the hope they will continue to improve performance year by year. This is characteristic behaviour in the world of competitive cycling, but my cycling is entirely devoted to fitness and pleasure, so calculating mileages is merely a retrospective of my riding history. 290 miles per week, or 41 miles per day, every day for 60 years! Where did he find time for earning a living? And it’s not just men who get up to such antics. Sue Swetman has logged up over 600,000 miles, and her husband, Pete, is also a fellow member of the 300,000 mile club. How do they do it? Well part of the answer lies in the faithful logging of mileage from a very young age, recording all the casual miles (going on errands, visiting friends….) along with mileage of ‘serious intent’. Most of us might be astounded at the mileage we have covered in a lifetime, but we have never recorded it.